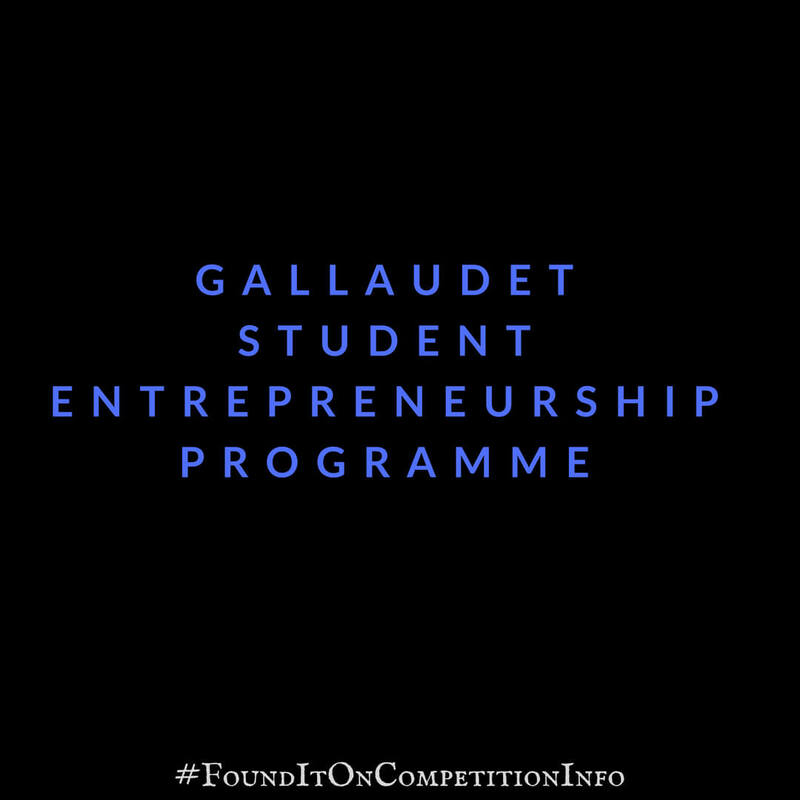 Village Capital has partnered up with Gallaudet University with the support of the Sorenson Impact Center to create a programme bringing Village Capital’s Venture Investment Readiness Awareness Level (VIRAL) Curriculum during the 2018 Spring semester. receive the necessary support and training to take their businesses to the next level. learn about milestones needed to seek funding in order to grow their business. Entrepreneurs may also be eligible for grant prizes up to $5,000 per team upon successful completion of this programme.